Forget the hastle of traditional sign companies! At SpeedySignsUSA we make ordering and receiving your Commissioner banners a breeze! Political banners are a great way to effectively reach voters around your city. 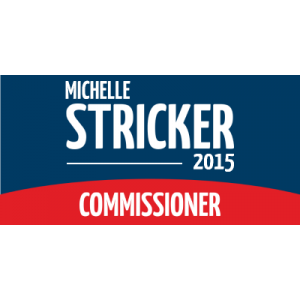 Our banners are designed specifically for your campaign for Commissioner so that you can boost your way to the top of the polls.